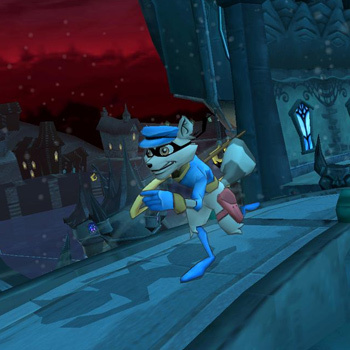 Sly and his crew are back! Say goodbye to the Brat Pack as you know it because there's a new Raccoon Pack in town that is raring to go. Word is out that Interpol has excavated the robotic remains of Clockwerk Sly's nemesis and sworn enemy of the Cooper clan. Sly and his gang discover the parts of Clockwerk are missing, and embark on a quest to ensure Clockwerk is never reassembled. The journey takes Sly and his crew to the far reaches of the globe, and along the way experience a plot full of deceit, surprising twists, and an exciting romantic triangle that will leave you wanting more.